Home » Roadside Novelties » Happy Mother’s Day! In a way, RoadsideWonders was inspired by mothers. In 2005, Some friends and I decided to see if we could collect pictures of the Madonna of the Trail statues across America (originally all of them stood along Old Highway 40). 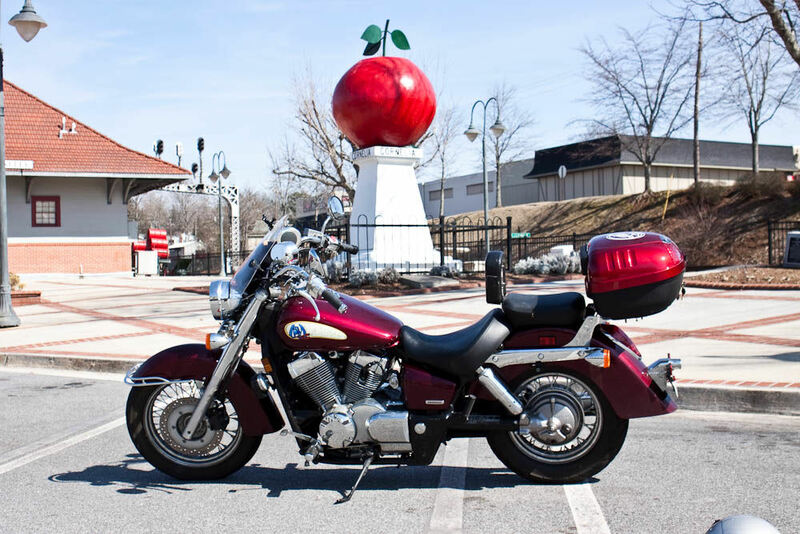 That project expanded to other roadside novelties and eventually became what RoadsideWonders is today! Many thanks to all of the moms who packed the coloring books, snacks, toys, maps, and love into the family car. They helped us experience our very first roadside wonders! My paternal grandmother is pictured above. She and her husband were avid travelers and introduced me to the joys of traveling all over the United States. 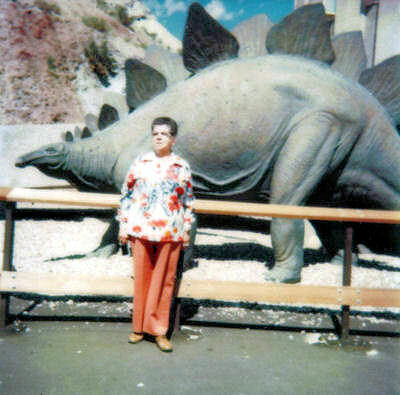 This picture wasn’t labeled; but my best guest is that it was taken at the Dinosaur National Monument in Utah at some point in the ’80s. If anyone can positively identify the location, I’d love to know! Also a very special Happy Mother’s Day to my very own Mom! 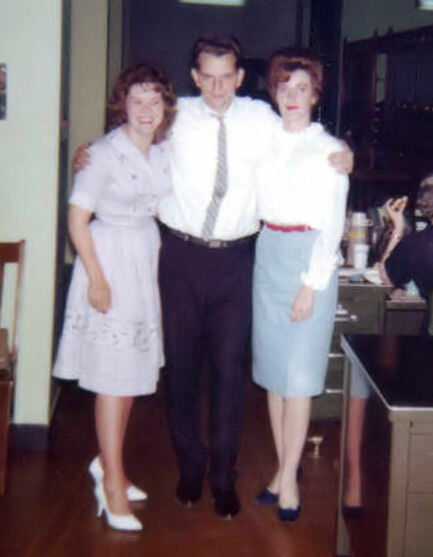 Haha, Sterling Cooper Years. I’d love to have the workplace be like that now…have a shot or 2 throughout the day. That would make work go so much more smoothly. 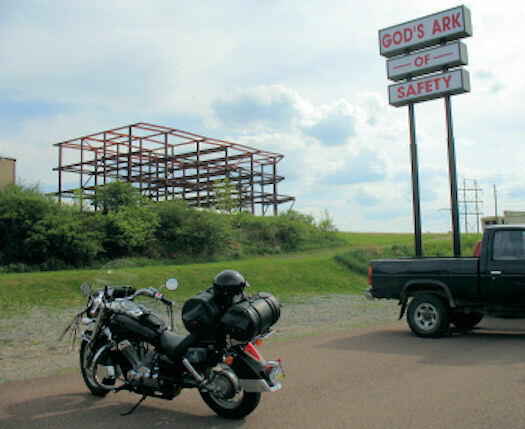 That’s a great sentiment: Moms and roadside travel. My mom was always great at packing the cooler and relieving boredome with word games when we drove on long trips when I was a kid. And my Grandma was a road warrior too, driving from Indiana to Florida in the early 30s when my dad was a tyke. Thanks for the memory jolt! Oh, and your pictures are priceless!!! Especially Grandma and the stegosaurus.